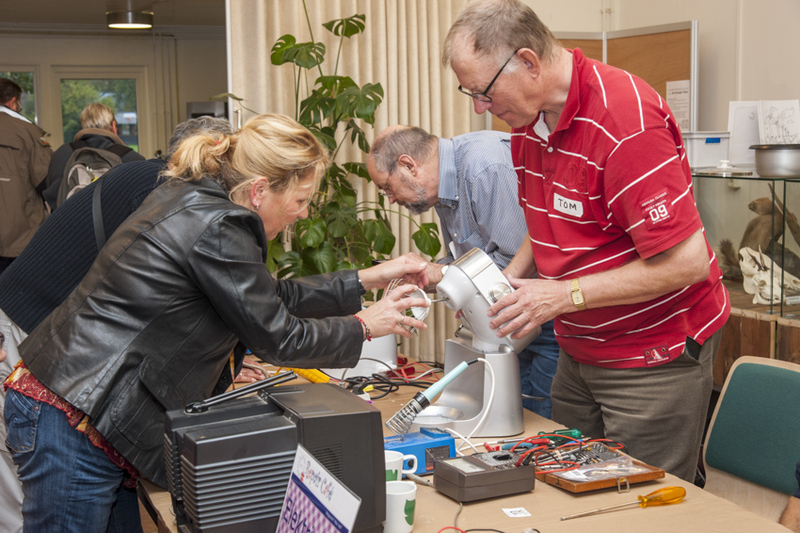 The Repair Café International Foundation helps local groups to start their own Repair Café: free repair meetings organised by and for neighbours. The Volunteer repair experts come together once a month, or once a week, all bringing their tools. The neighbourhood is invited to come by with broken items: clothes, electrical appliances, bicycles, toys etc. Together with the experts, visitors examine the item and try to repair it together. 70% of repairs succeed! This prevents waste, saves resources – and it’s fun! We throw away vast amounts of belongings. Even things with almost nothing wrong, which could easily be used again after a simple repair. Unfortunately, many people no longer know how to make repairs. As a result, they tend to throw products away far too soon. In every community, however, there are still some people who dó have repair skills. And who are more than willing to help their neighbours by sharing their skills. 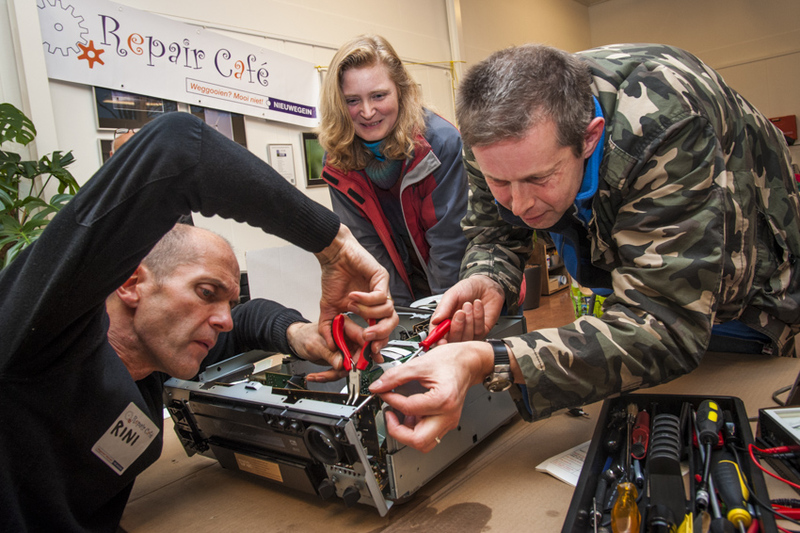 Repair Café – an idea from the Netherlands - brings these people together, with positive results, both for the community ánd the environment. Repair Cafés can work in every community. As of now, there are 1500 local Repair Cafés in 33 countries, but there is room for many, many more! 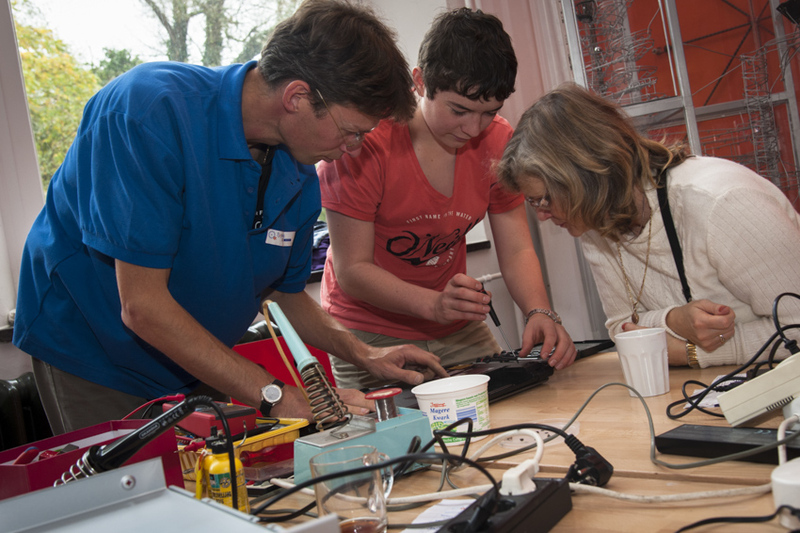 Our dream is to have a Repair Café in every community around the world. 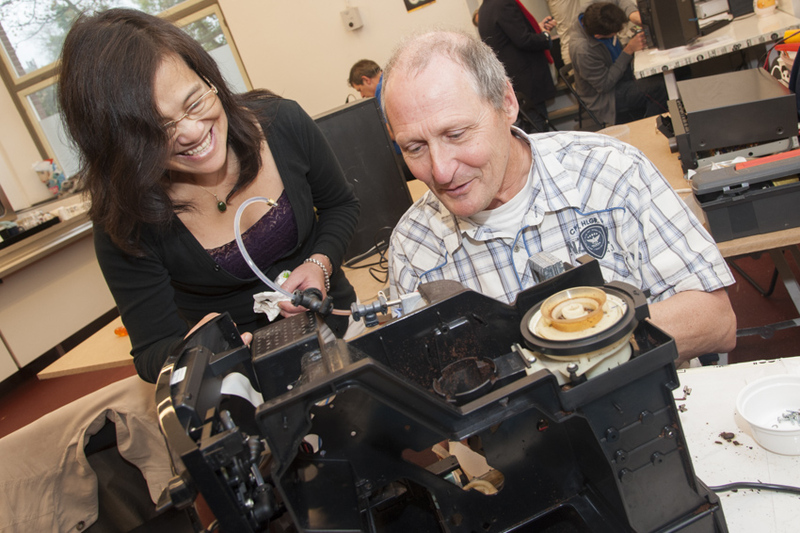 Currently, the Repair Café starter kit is available in seven languages: English, German, French, Spanish, Dutch, Japanese and Serbian. We would like to make it available in more languages, starting with Italian and Scandinavian languages. You can help us by making a donation to our foundation.